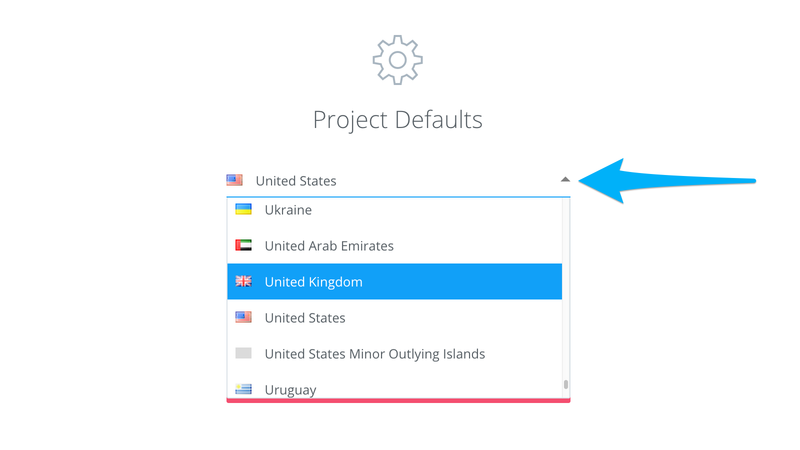 Follow these steps to learn how to change a Project's default country code for your Contacts. When you create a Contact List and add numbers, a default country code is selected for each contact. 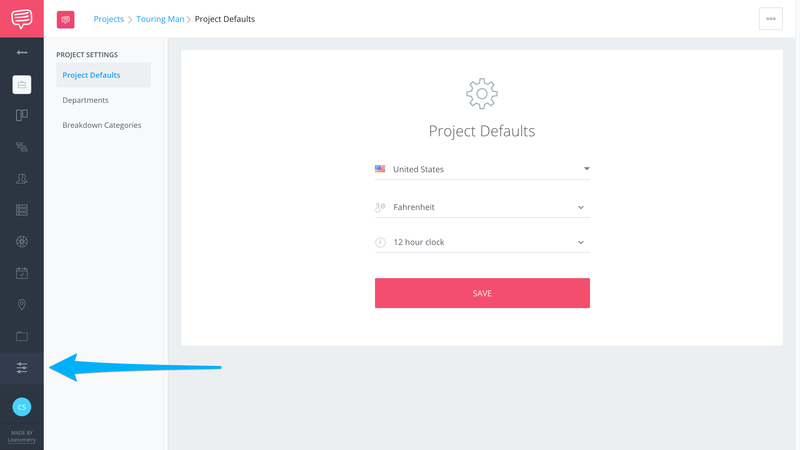 However, you can always change a projects country code which will not affect other or future projects. This would essentially lock the given country to avoid constantly changing a phone number's country code for your contact. 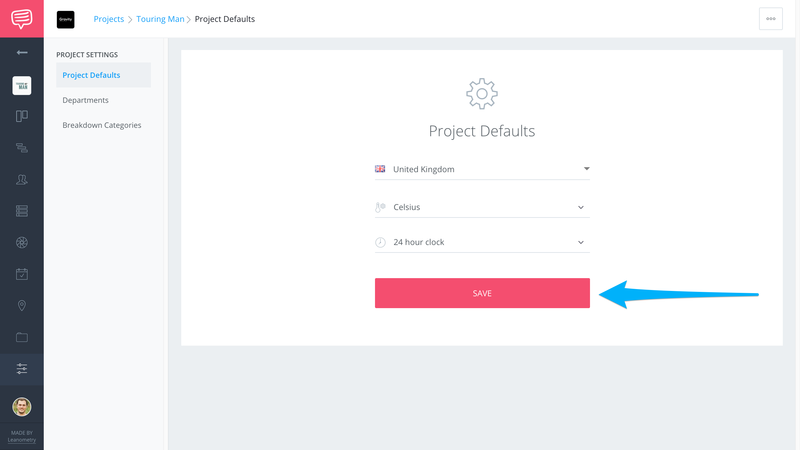 Click the current country to open a drop down menu, then select a new country. After making your selection, click Save.